http://wellhungover.net/?cat=5 click reference Every package is optimized its intended occasion; any special requests or requirements can be catered to. If you don’t see what you’re looking for below, don’t hesitate to reach out to me! 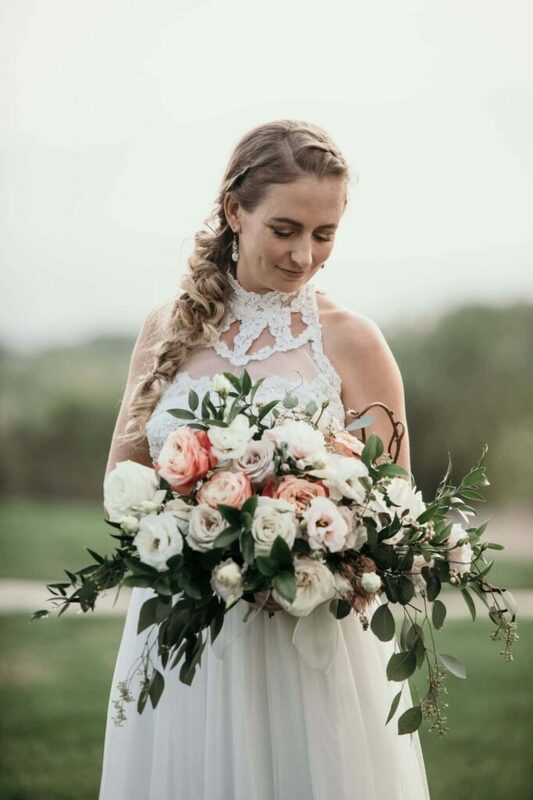 Full service for hair and makeup on your wedding day. Service for your bridesmaids and maid of honor to make your wedding day gleam. Styling services for those fourteen and under. Complete makeup treatment for any occasion. Basic makeup application to make you shine naturally. Expert hair styling for any event. A full set of immaculate premium lash extensions. Simple hair and makeup for ages 8 and under. So you can look your best on a night you'll remember forever. Run through different looks to achieve optimum results. Simple and beautiful hair and makeup. All services are provided on location for your ease and comfort. High quality, long lasting products are used exclusively for ALL clients. All services are provided on location.